Happy New Year, everybody! 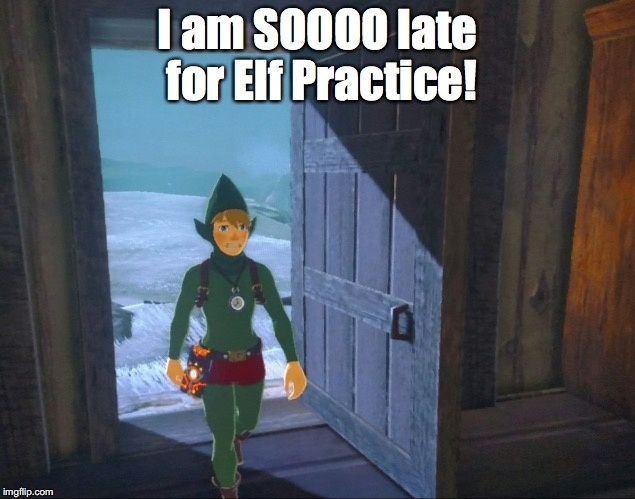 Let’s start 2018 off the right way with another Zelda Dungeon Caption Contest! A new year usually provides an opportunity for people to reflect on ways they would like to change and find the best paths toward self-improvement. 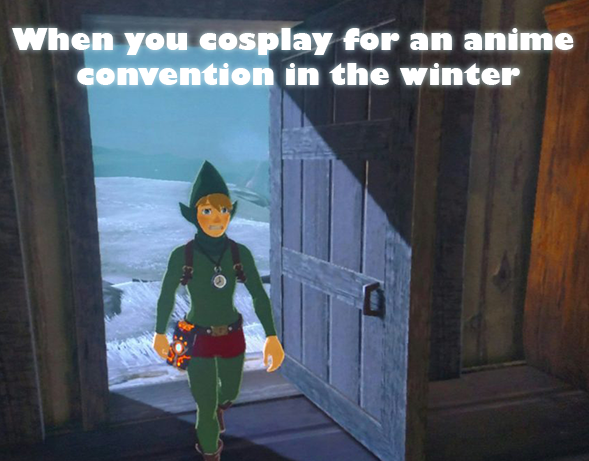 For example, our brave hero Link would like to revitalize his fashion sense this year. 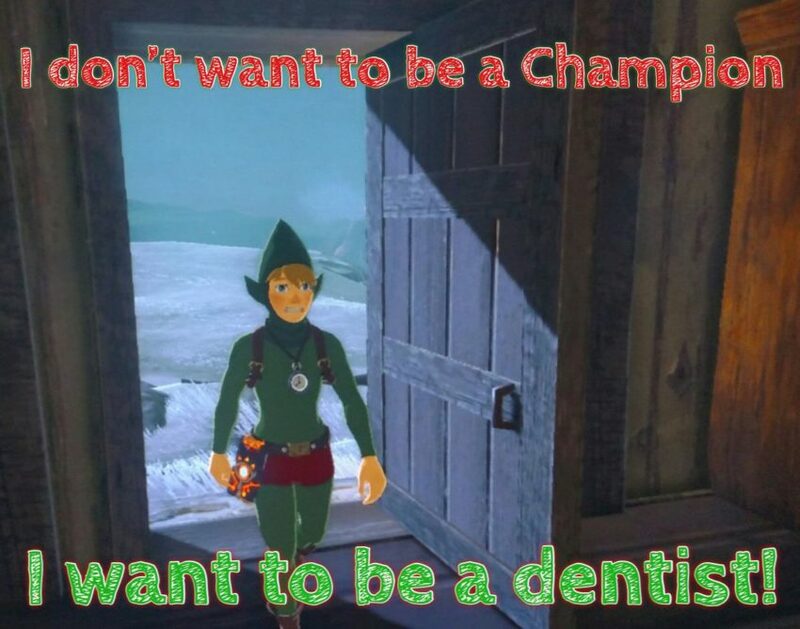 It seems that the first step toward that goal is putting on a rather dapper hood. Link came in from the cold last week. pokelander playz: Link: finally it was getting so cold outside especially with this outfit that I found in that chest. Santa(AKA Swamp Tourist Center Guide): hey there son I came back from termina and I need you to help me make these presents. 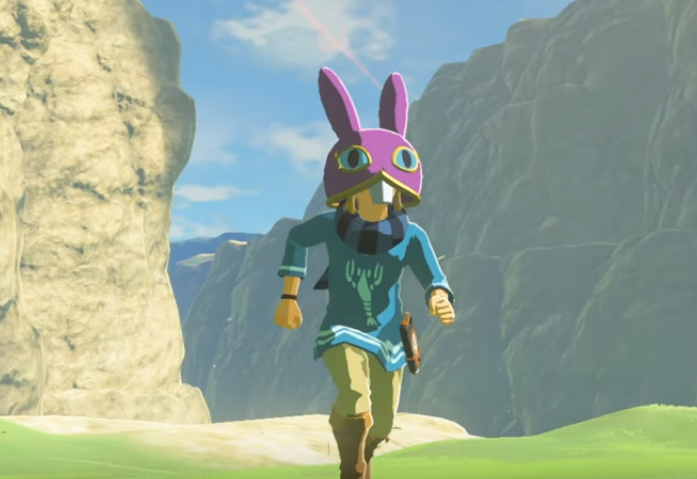 Link: No No No you got it all wrong I got to save a princessssss! Dylan: Link: Oh Jeez, I’m so sorry Santa Rick! I didn’t mean to be late for making toys!! Santa Rick: well Link Elf Morty, you know you must be punish!! now back into the cold and get 21 Jiggawattz! !